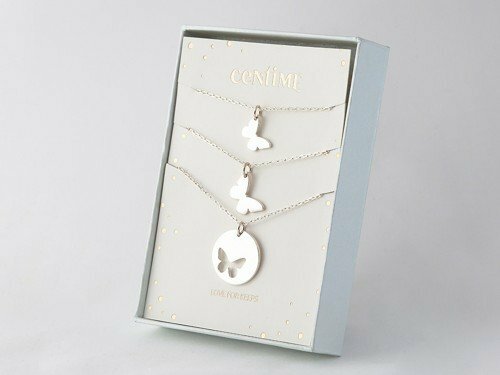 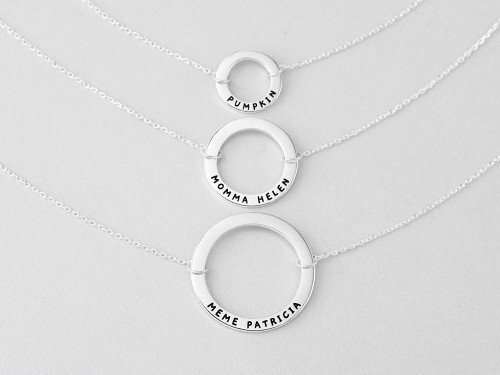 This meaningful sterling silver generation necklace set is perfect as matching necklaces for grandmother, mother and granddaughter. 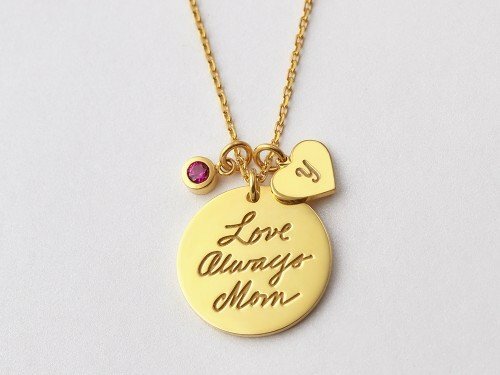 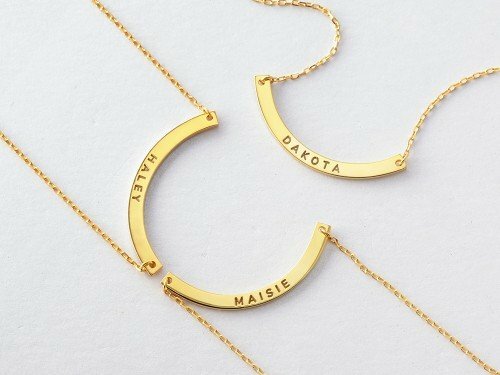 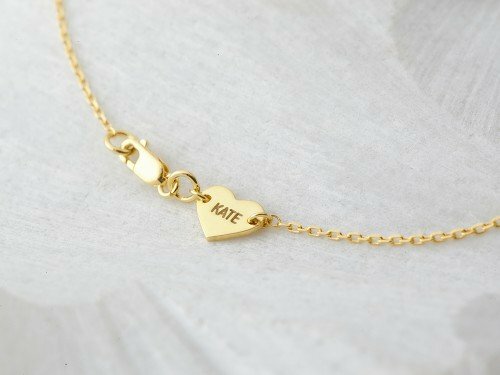 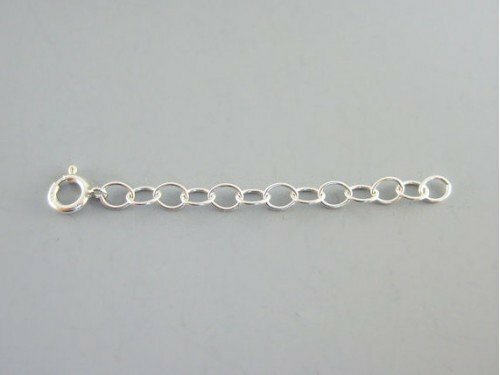 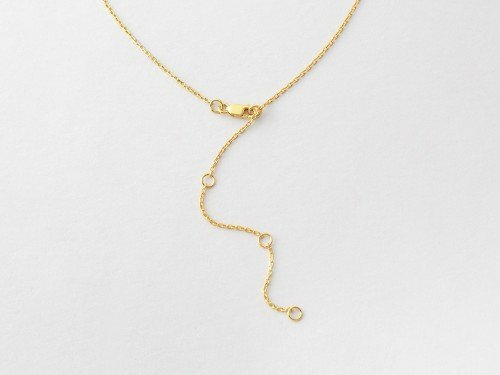 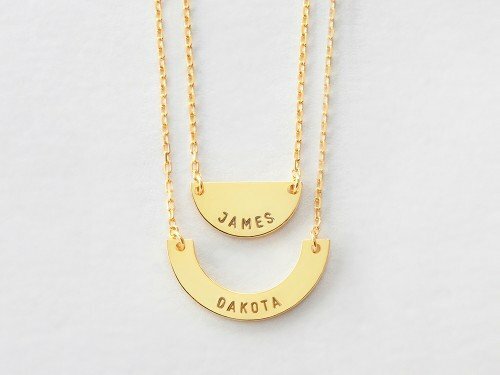 Also available with 18K yellow and rose gold plate options, this mom and daughter necklace set is a perfect gift for Mother's Day or Christmas. 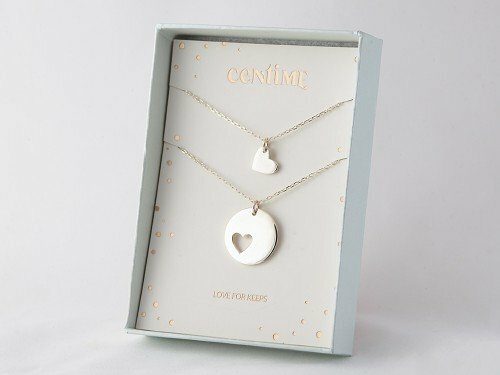 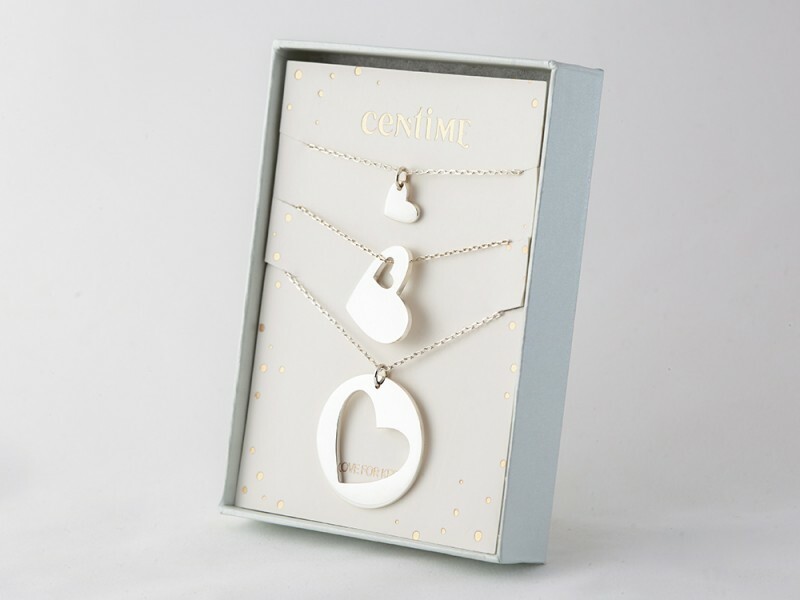 - Necklace 1 is grandma's necklace (circle pendant), necklace 2 is mom's necklace (heart pendant with cut-out) and necklace 3 is kid's necklace (tiny heart pendant).